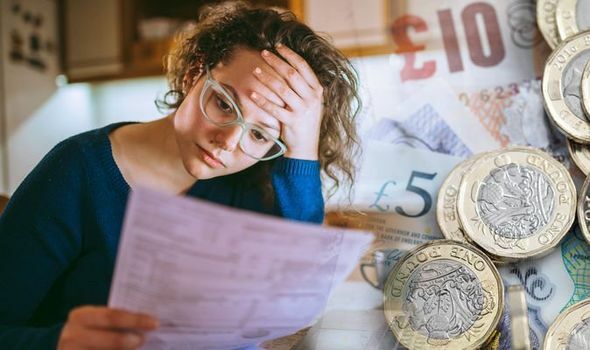 Cash ISAs SHOCK: Customers hit with HMRC tax bills on cash ISAs – could you be affected? CASH ISA customers have been hit with HMRC tax bills, despite the savings accounts professing to be tax-free. Could you be affected?